Shilpa & Viswesh’s super fun tambram wedding in Chennai. D & K's telugu wedding ceremony at a heritage venue. M & V had a beautiful twin wedding ceremony. A hindu wedding in the morning followed by a christian ceremony by the beach in the evening. A & G had this beautiful wedding ceremony by the beach. J & P's South Indian Church Wedding in the french white town of Pondicherry. 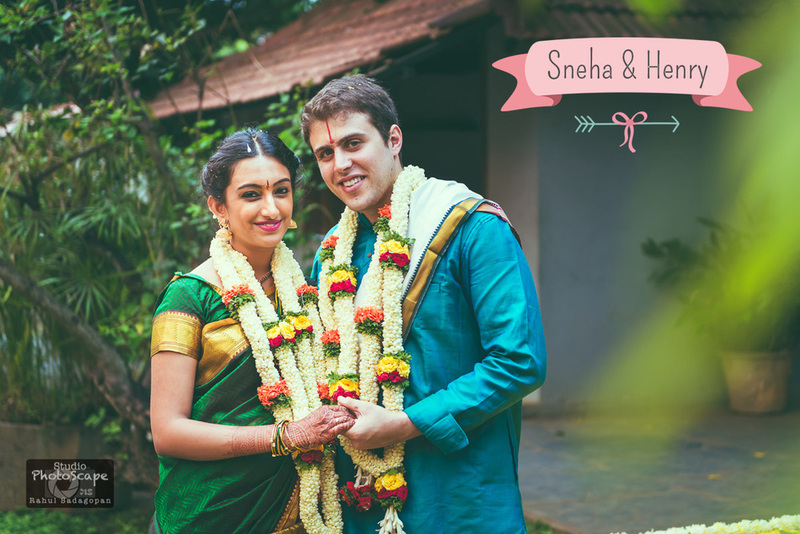 A traditional south indian Iyengar wedding. This couple had both Hindu and Christian wedding ceremonies and I had the opportunity to photograph their Hindi ceremony. Is [good quality] Wedding Photography in India expensive? If I were to ask you this question to this question, what would your answer be? While a bunch of you would say yes it is, another bunch of you would say no it isn't. Both are right in a way. A beachside Indo-German cross cultural wedding. The evening was a perfect combination of tradition, culture and fun. A traditional Nair wedding shot at the Guruvayoor temple in Kerala.